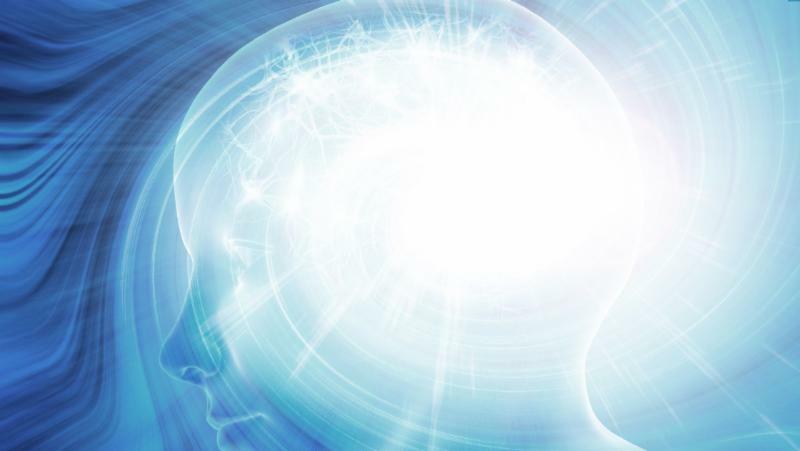 Telepathy or Remote Viewing: The Debate and What you should know! Are you a remote viewer? Ever suspect or feel that “someone” is watching you remotely? What about Telepathy? Is it simply a “mother’s intuition” or is that just a precursor to the true power we each contain? Sri and Kira share their personal experiences with remote viewing and Telepathy. Discover the extensive information being revealed by the Archangelic realm on these two very important and powerful subjects.